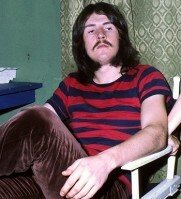 Happy birthday to the late John Henry 'Bonzo' Bonham. ^^^ Aww, beat me to it! Which reminds me, it's nine days until Paul's birthday. 76 Big Ones! Happy birthday, Brian Wilson! Hope you have a very fab day today @The Hippie Chick!!! Happy birthday, @The Hippie Chick! Also happy 61st anniversary of THE church fête. Oh happy day!!! Here's to the celebrations in the heart of every Beatles fan! Wishing you all good vibes on your day @The Hippie Chick. Thought I'd also wish James McCartney (Paul's dad) a happy 116th birthday on this day too! "She loves you, yes, yes, yes..."
I kid. 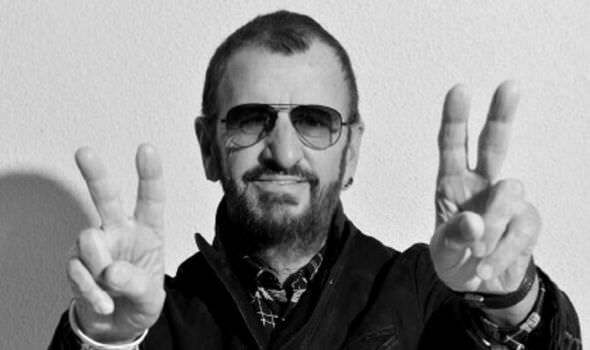 Have a good one, Ringo. Hope you and HKL have a good day celebrating! Happy Birthday , trcanberra. Miss seeing your magnified face 'round here.